- E45 Nourish & Restore Lightly Fragranced Body Lotion for mature skin has been specially enriched with natural oils and Vitamin B3. It nourishes and helps restore supple, softer and noticeably glowing skin in just 3 weeks. 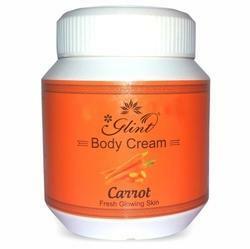 Dream Shine Calamine Lotion is one of the most trusted products for skin problems. Dream Shine Calamine Lotion contains calamine which helps in soothing and proteting the skin following minor skin irritaions itching, pain and discomfort. Calamine lotion is a skin protectant. It works by soothing and protecting the skin.